The practical benefits of computational logic need not be limited to mathematics and computing. 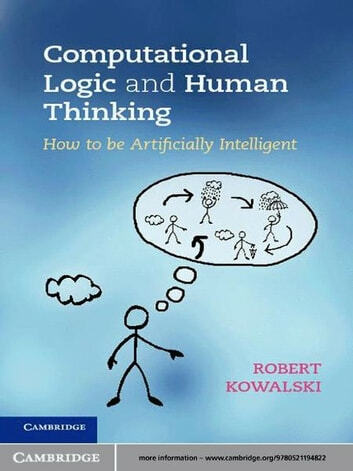 As this book shows, ordinary people in their everyday lives can profit from the recent advances that have been developed for artificial intelligence. The book draws upon related developments in various fields from philosophy to psychology and law. It pays special attention to the integration of logic with decision theory, and the use of logic to improve the clarity and coherence of communication in natural languages such as English. 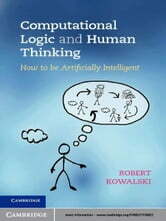 This book is essential reading for teachers and researchers who may be out of touch with the latest developments in computational logic. It will also be useful in any undergraduate course that teaches practical thinking, problem solving or communication skills. Its informal presentation makes the book accessible to readers from any background, but optional, more formal, chapters are also included for those who are more technically oriented.